Install via TWRP or CWM. !!! First boot can take a few minutes !!! !!! 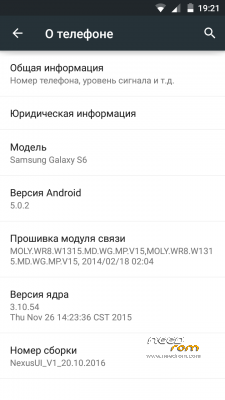 Firmware only for mobile phones with MT6582 processor with a real Android 5.0.2 !!! 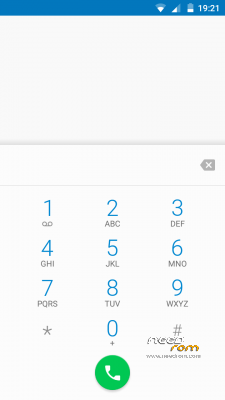 Where can i find twrp recovery? 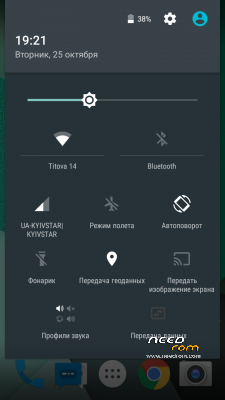 please give a download link for this phone? Please Donate for my work!! Thank you! Thnks you very much. I appreciate with your work. It will be very grateful to us if you can port Cm13 Or Cm12.1 Custom rom. 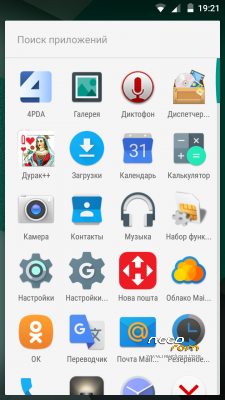 It is a very stable rom you know. So Please Port Cm13 If you have enough time. Do u have cwm recovery? Bro It will be very thankful to us if you can port cm 13 or cm12 For This phone. 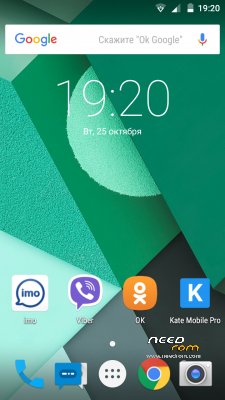 Its very stable custom rom.Please port this rom if you have enough time. How can I do to solve this case? So do I. Can't install cook rom. Hmmm…..the boots take forever! Anyone happened to get it run? 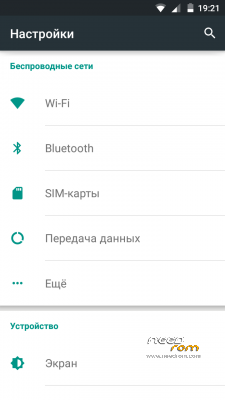 Эта прошивка будет работать только на "HDC S6 (на плате S109_MB_V2.0)" и версией ПО "S109_EN_V0.2.5 или S109_EN_V0.2.6 (OTA V0.2.9)"
This firmware will work only on "HDC S6 (on the board S109_MB_V2.0)" and the software version "S109_EN_V0.2.5 or S109_EN_V0.2.6 (OTA V0.2.9)"